Guardianship has been a hot topic in Kentucky the past year. Between the increase in dementia diagnoses and the growing drug epidemic, the court system has had a great influx in the number of guardianship filings over the past few years. In Kentucky, a guardianship is a legal proceeding during which a jury determines whether an individual is wholly or partially disabled, the court appoints a guardian, thus officially creating a legal relationship between the guardian and the ward. The ward is the person who has been declared legally disabled by the court and is no longer able to care for their own personal and/or financial needs. The extent of the guardian’s duties is assigned by the court depending on the needs of the ward. The guardian can be responsible for only their personal affairs, only their financial needs (referred to a conservator), or responsible for both. The guardian or conservator can also be limited in their responsibilities as the court sees fit , such as, allowing the ward to drive or to sign legal documents. Regardless of the reason for the guardianship filing, the process is the same. A petition is filed with the court seeking either emergency or permanent guardianship of a person, depending on the surrounding circumstances. Even though any adult can file a petition, the actual case is brought forth by the County Attorney and the potential ward is referred to as the Respondent. After the petition is filed, an evaluation of the individual is done by a physician, a psychologist, and a social worker. Once the evaluations have been completed, a hearing before a judge and a six person jury must be held for the jury to decide there is clear and convincing evidence that a guardian should be appointed for the Respondent. 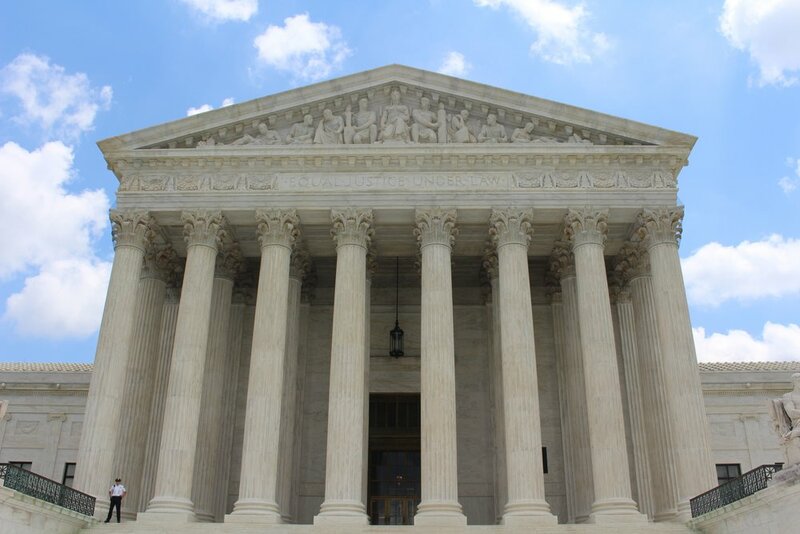 Many times, all parties involved in the proceeding agree that a guardianship is necessary, however, the hearing and finding by jury are still required to preserve the rights of the Respondent. If the Respondent is found to be disabled, then the judge appoints the guardian and assigns/limits their responsibilities. Just because someone filed the initial petition does not mean they will be the person the judge feels is the best qualified person to be appointed. The best interests of the ward always come first. If the ward has appointed someone his or her attorney in fact or agent by executing a power of attorney, that designation shall be treated as an indication of their preferences. Unfortunately, there are some cases where the ward does not have a family member or friend willing or qualified to be appointed. In that situation, the court will appoint someone from the Kentucky Cabinet of Health and Family Services’ Guardianship Division, a state guardian. State guardians are held to the same standards as all other court appointed guardians in their duty to make periodic reports to the court. In some cases, when a diagnosis of dementia is involved, the guardianship will be in place for the lifetime of the ward. In other cases, the guardianship ends up being temporary upon the termination of the court after a second evaluation process determines the ward has become capable of caring for their own personal and/or financial needs. This may be so in a situation where drug and/or alcohol addiction is involved. The guardian must seek treatment for the ward in order to uphold their duty to care for the ward’s well-being. If the ward makes vast improvements, a guardianship may no longer be necessary and can be terminated by the court or further limited by the court to the specific needs of the ward. A guardian with financial responsibilities and the conservator must file with the court within sixty (60) days of appointment, an inventory of the assets coming under their control. They must keep a detailed record of all the transactions they have performed on behalf of the ward. They must file a biennial report specifying the amount and type of real and personal property remaining in their control or invested by them, the nature of the investment, and expenditures made during the previous two years. Any transactions requiring the sale of the ward’s property must first receive the approval of the court before the documents are executed. Upon the termination of guardianship or conservatorship, whether because the ward has been declared no longer disabled or because the ward has died, a financial report an accounting must be submitted to the court and all assets must pay over to the person entitled thereto. Upon approval of the report and account, the guardian or conservator is discharged and their surety, if any, will be released. If you or a loved one are facing an adult guardianship for any reason, you should consult an Elder Law Attorney who is experienced in these matters. Every person involved in a guardianship matter is entitled to retain their own attorney. Learn more about guardianship here or contact our office.